Comfortable rooms, delicious breakfast and convenient on street parking with free permits supplied on arrival. Secure parking for bicycles and motorbikes available. There are three bedrooms with hairdryers, TV’s, tea trays and free WIFI. All bedrooms are well decorated with comfortable beds with good quailty linen and modern showers. Breakfast is served in the dining room with local free range eggs and homemade preserves. Special diets are catered for. 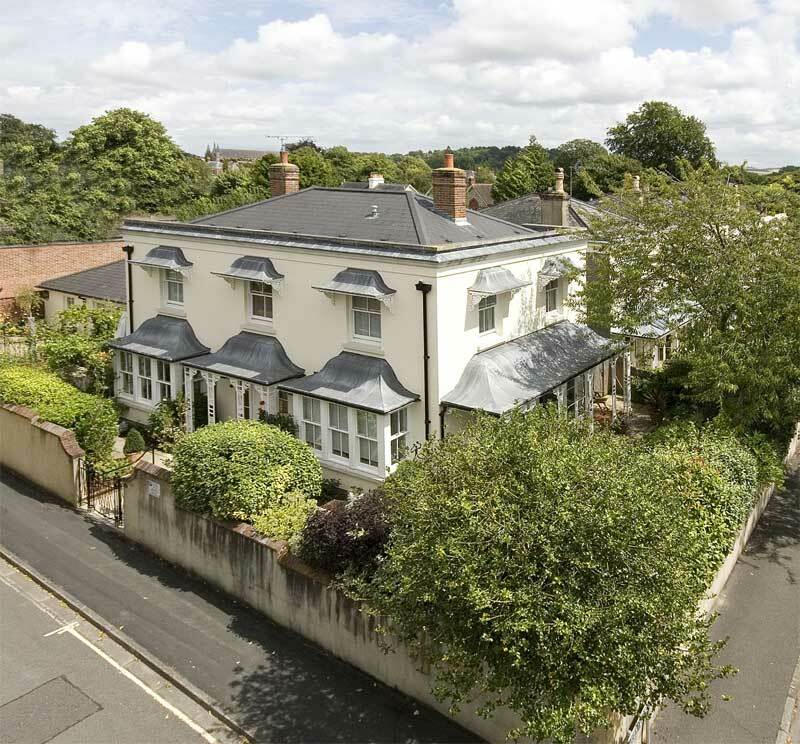 The Telegraph newspaper in 2011 recommended 29 Christchurch Road as one of the best B&B’s in Great Britain and Ireland writing, “she is very friendly, knows the city well and serves a fine breakfast”. 10 minutes walk to the Cathedral, city centre, crown courts, hospital, Winchester College and the university. 15 minutes walk from the train station. By road: From Winchester follow Southgate Street into St Cross Road. Turn right into Beaufort Road, then second left into Christchurch Road. No. 29 is the corner house on Christchurch Road and Grafton Road. By public transport: Bus Service Stagecoach No. 1 (Stanmore) departs from Winchester Bus Station, regular service Monday to Saturday, limited service on Sunday. Ask for Ranelagh Road. Cross over into Christchurch Road and the house is three minutes walk on the right. From the train station – a short taxi ride or alternatively walk to Barclays Bank on Jewry Street and catch the No. 1 bus and follow directions above.